And MOM eyes broadening its Adapt and Grow initiative. As technological, political and demographic challenges continue to upend jobs and employment, the Government plans to steel all workers against future disruption by improving their career mobility, said Manpower Minister Josephine Teo on Tuesday (Apr 16). Last year, Adapt and Grow assisted 30,000 job seekers. Amongst them, 40% were still in work. “So, we were very interested to understand what this 40% were looking for. It became very clear that people may be quite happy with their current work but they are also looking for opportunities to advance,” Mrs Teo said. ESR, a logistics real estate developer backed by Warburg Pincus, has signed a $242m (¥20b or US$179m) loan facility agreement with Singapore-based lender UOB to fund its land acquisition in Yokohama, Kanagawa Prefecture, Japan. In a statement, ESR said, the loan from UOB and the equity investments from its capital partners, including Equity International and a major pension fund, will be used to fund the land acquisition, which is part of its plan to develop ESR Yokohama Distribution Center, one of the largest logistics parks in Japan. 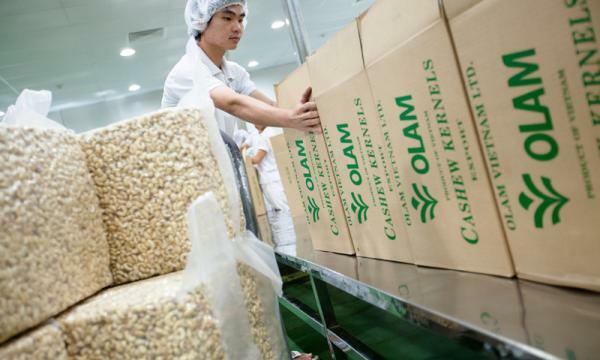 The project has an investment capital of over US$1b in the first phase and will initially comprise two modern, four-storeyed logistics facilities with a total gross floor area of 393,226 sqm, out of a total buildable area of over 700,000 sq m on site. The loan facility agreement was signed by UOB Tokyo Branch and ESR Sachiura TMKs, the onshore entities incorporated in Japan for the purpose of developing ESR Yokohama Distribution Center. Whilst the loan facility marks the first collaboration between UOB and ESR in Japan, the Singapore-lender has been supporting ESR’s expansion in other Asia Pacific markets, including China, Singapore, and Australia. GrabFood, Grab’s food delivery service, will soon be integrated into its everyday app and will be beta-tested in May. The test will commence in Southeast Singapore covering Kallang, Marine Parade, Geylang, and Bedok at the end of April before brought islandwide, said the official statement from the company. 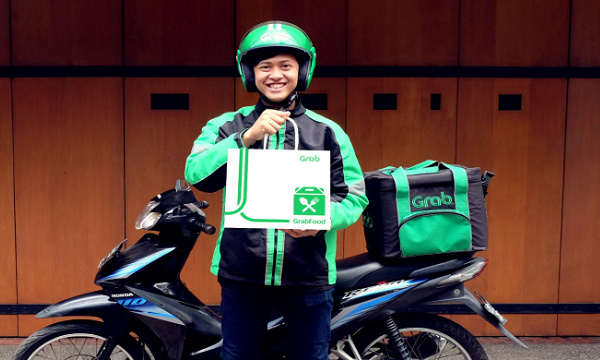 The move comes just before GrabFood’s first anniversary in Singapore, and is a part of Grab’s everyday strategy of pursuing what it calls a ‘super-app’ strategy. The unicorn is attempting to provide the most frequently used daily services in one app for consumers. Grab noted that from May 2018 to March 2019, GrabFood orders grew 25% MoM on average.